What moves you? Do that. By donating your Aeroplan Miles, you are supporting Change for Children’s work and helping us reduce the amount we spend on air travel. Aeroplan Miles have been used to fly staff to project locations such as Nicaragua and Bolivia to meet with global partners and support our dental medical brigades. 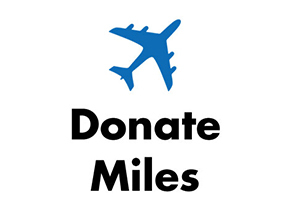 Donations of Miles are not eligible for charitable receipts under Canadian tax law.